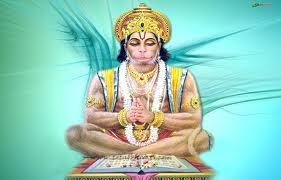 Hanumath Stotram is a prayer to God Hanuman. You can get the lyrics of Hanumath Stotram here. The characteristics and Significance of Lord Hanuman in Ramayana are explained in this stotram.